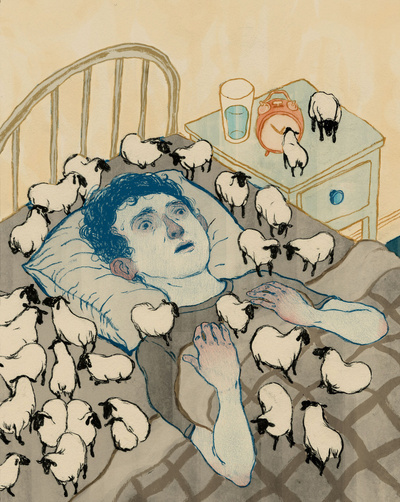 Insomnia by Tony HuynhDifficulty falling asleep or staying asleep is a very common complaint. Mindfulness can help but one must first radically revision the nature of the problem. One possibility is to start thinking about the night in a different way. This is a conceptual reframing, a profoundly different paradigm regarding the issue of sleep. "I have to get a good night's sleep or I'll be a mess tomorrow." "If I get a good night's rest, I'll be fine tomorrow." Amazingly, it's possible to get a good night's rest without necessarily sleeping much or at all.